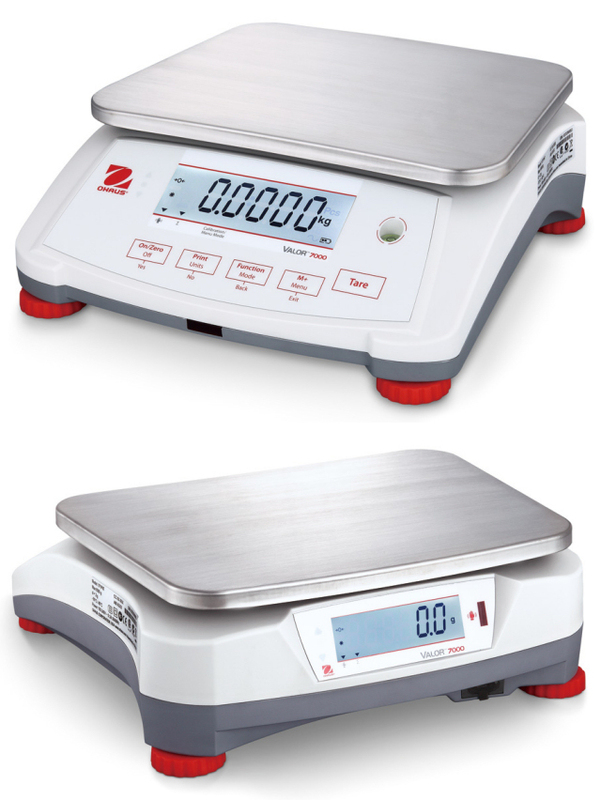 The most advanced compact bench scale in the market with standard features such as… Class III NTEP legal for trade, NSF, CWM, OIML and USDA approved. Front and rear touchless sensors to minimize scale contamination. Dual backlit LCD displays allow for quick and easy weighing by two operators. User friendly menu system with dedicated keys for yes, no, back exit and tare. Rapid stabilization that increases productivity. Rechargeable lead acid battery for up to 210 hrs of operation. Weighing, % weighing, check weighing, checkpercent, checkcount and accumulation application modes. More connectivity options than any other compact counting scale via serial, USB or Ethernet.